Light blue umbrella with raindrops. 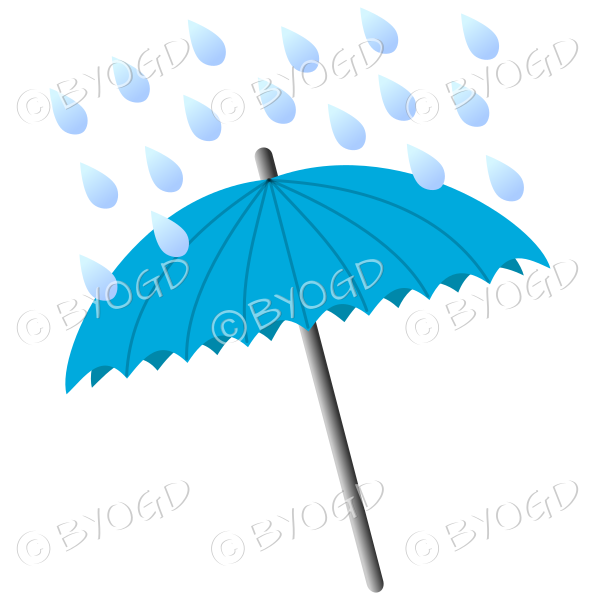 Keep the raindrops from falling on your character's head with our light blue umbrella. Use with our Wellington boots.